Alcohol is more than just a lubricant for socialization. Sometimes, it serves as a magic potion to help boost entrepreneurial spirit and formulate innovative business ideas. That’s what Doug and Kendra Akers discovered on a warm summer night in 2008 when they conceived the idea of Healthy Living. While sitting on their porch and sipping a few glasses of wine, they brainstormed ideas about starting a magazine rooted in health that would be unlike anything the area has ever seen. In their minds, a health magazine that offered practical advice for people of all ages would be extremely beneficial. 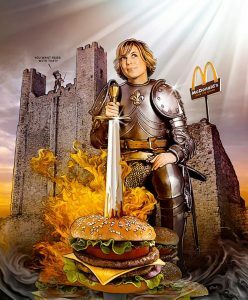 However, they dreamed of something bigger than the typical run-of-the-mill health publication that offers only recipes and fitness tips. The couple wanted their publication to focus on the four pillars of health—body, mind, spirit, and finance—to help readers achieve a well-rounded and balanced lifestyle. In October 2008, their dream became a reality with the launch of Healthy Living magazine. A decade later, the magazine continues to fulfill its original goal of helping lead people on a journey to better health. “I have people tell me that articles we have published in Healthy Living have literally changed their lives,” Kendra says. 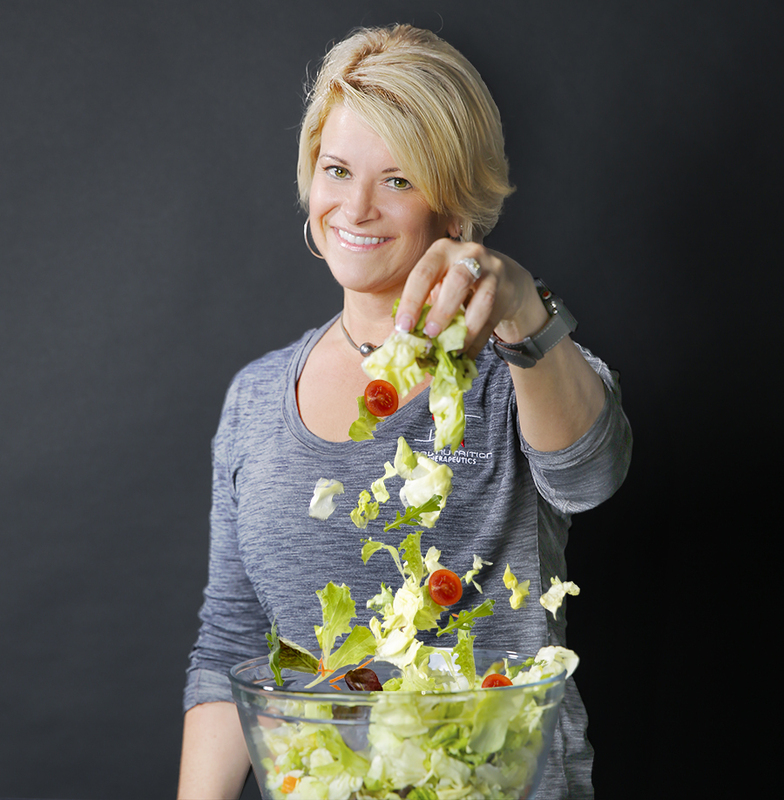 “I have had many people approach me and tell me they love Healthy Living because it is so inspiring and because it covers real-life issues.” The magazine has undergone changes over the past 10 years. 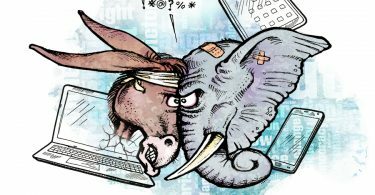 There have been redesigns, editorial content tweaks, and new editors, staff writers, and designers. But one thing remains the same: the magazine delivers high-quality, credible health information. In this special anniversary story, Healthy Living celebrates a decade of health and wellness by looking back at some of the publication’s successes and memorable stories. And here’s a big toast to Doug and Kendra because, like a fine wine, their publication continues to get better with age. One of Healthy Living’s most popular columns was S’motherhood, where former staff writer Tiffany Roach provided a hilarious yet realistic insight into the triumphs and struggles of raising four children—three of whom are triplets. We learned about the “booby-holders” her boys wanted to buy her for Valentine’s Day, a fun-filled day at the bowling alley, and the monumental task of settling her children down while trying to prepare Thanksgiving dinner. Tiffany recently reflected on her column in an email. “You know the look a 3-year-old gives you right before he pukes all over your upholstered couch? That was me, writing S’motherhood seven years ago. For one thing, I had four kids ages 2 and under and I pretty much lived with that same look of thinly contained panic. And for another, S’motherhood grew before the spew of Mommy-Bloggers, hipster Instagram-Moms, and tweeting celebrities were hurling their wisdom and insight onto the internet. Before moms were reading parenting articles on apps, they were reading S’motherhood in Healthy Living. I know this because moms in the produce aisle at the grocery would sidle up to me and grandmothers from The Villages would email me. We’d meet for coffee. They read S’motherhood and they knew it: last week, 10 years ago, 40 years ago, their boys, their daughters had done the same thing—tales of twins and mischief, stories of surviving potty training, hand-foot and mouth, and airport bathrooms. They’d confess they’d blown it; they’d locked themselves in the bathroom with chocolate cake, too. And then they’d sigh and tell me it went fast. They’d tell me to hang in there. I was going to make it. The kids would make it. Throughout the years, Healthy Living has interviewed nationally known celebrities, health enthusiasts, and sports figures who graced our cover. Jen Hendershott, a professional fitness competitor—July 2009. Guy Fieri, a restaurateur and Emmy Award-winning television personality—August 2009. Danny Wuerffel, former quarterback of the Florida Gators and New Orleans Saints—September 2009. Max Wettstein, a Leesburg native and national fitness model—June 2010. Jillian Michaels, a personal trainer, author, and television personality—July 2010. Tyson Gay, an American Olympian who competes in track and field—August 2010. Brandon Meriweather, a former football player for the Miami Hurricanes and New England Patriots—September 2010. Pam Tebow, a motivational speaker and mother of former Florida Gators quarterback Tim Tebow—November2010. Curtis Stone, an Australian celebrity chef and television personality—February 2011. Erin Stern, a fitness model and bodybuilder who holds two Figure Olympia titles—July 2011. Nick Vujicic, an Australian motivational speaker who was born without arms and legs—November 2011. 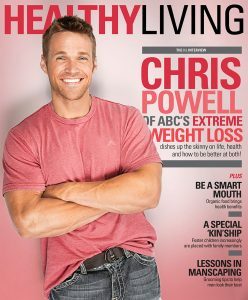 Chris Powell, a personal trainer who formerly appeared on the ABC show “Extreme Weight Loss”—June 2015. Jennifer Lopez, actress, singer, and dancer—July 2015. 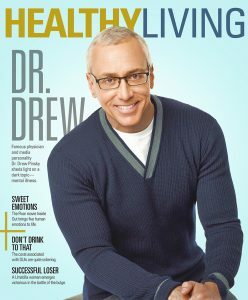 Dr. Drew Pinsky, a celebrity doctor and addiction medicine specialist—November 2015. 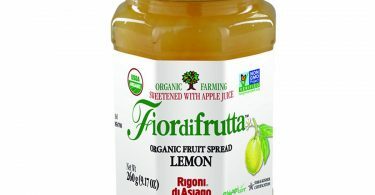 Since 2009, Healthy Living has won dozens of writing, design, and photography awards at the Florida Magazine Association’s annual Charlie Awards, which recognize publishing excellence throughout Florida. Most importantly, the publication has placed in the prestigious category of “Best Overall Magazine” every year since 2010. Here’s a year-by-year list of those awards. 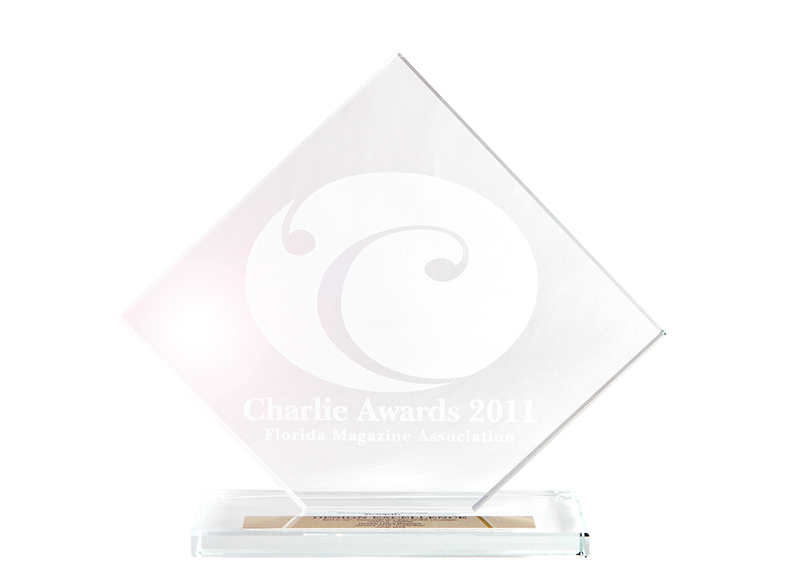 The Charlie Award denotes first place. In July 2011, Healthy Living revealed the weight-loss efforts of B.E. Thompson. In two short years, he went from weighing 540 pounds to 220 pounds. Our magazine provided monthly updates so readers could follow his progress. More than anything else, his amazing weight loss helped him discover that the simple things in life make him the happiest: fitting into his favorite clothes, attending social functions without worrying he’ll break a chair, and taking walks without becoming excessively fatigued or winded. After all, he no longer craves calorie-filled food; he craves a healthy lifestyle. 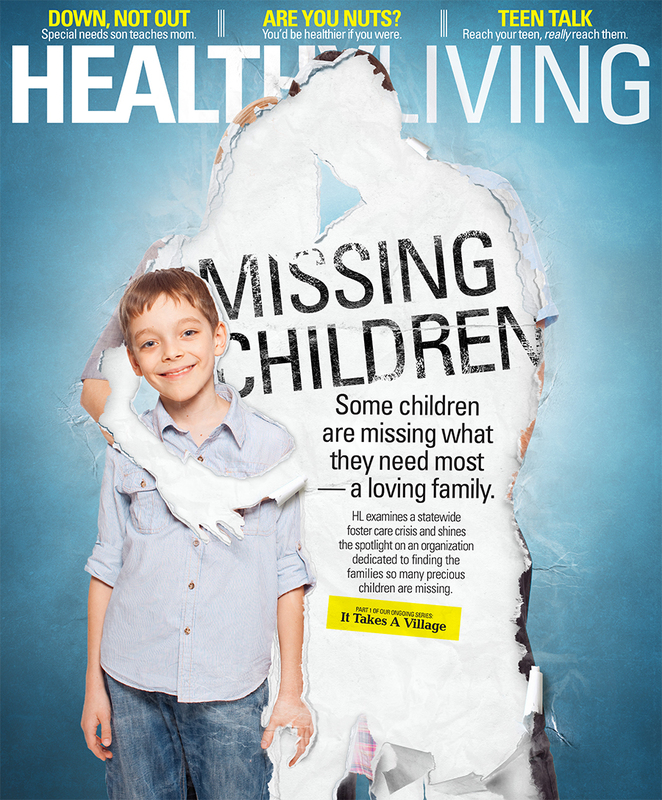 In 2015, Healthy Living ran a series on foster care titled, “It Takes a Village.” Writer Mary Ann DeSantis provided a thorough and detailed look into the challenges, legal issues, and opportunities of foster care. She also interviewed numerous foster care families and learned how being a foster parent has enriched their lives. The series was a hit. So much so that in June 2015, Kids Central Inc. reported there were 197 licensed foster care homes in Florida’s Fifth Judicial Circuit, up from 185 in December 2014. 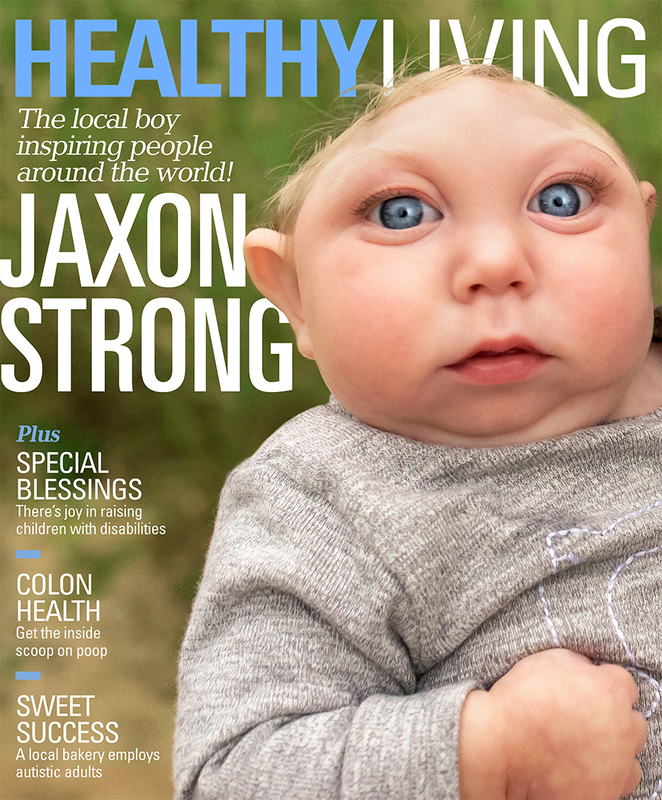 Of the thousands of stories that have appeared in Healthy Living throughout the years, one that received considerable attention was the December 2015 feature on Jaxon Buell. 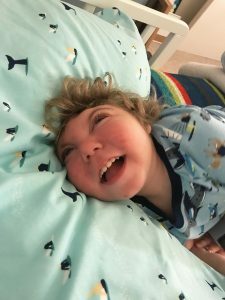 Born in 2014 with microhydranencephaly, a rare abnormality of the brain that leads to profound developmental delay and severe intellectual disability, Jaxon was expected to die in the womb or shortly after birth. As a result, doctors advised his parents, Brandon and Brittany Buell, to strongly consider abortion. Instead, they gave their son a fighting chance, and their miraculous boy has seized the opportunity by fighting back every day of his life. Jaxon, who was born in Lake County and now lives in North Carolina with his mother, turned 4 in August. He’s no longer the small infant you may remember from a few years ago. The boy, who was born weighing 4 pounds and measuring 15 inches, is now 20 pounds and 28 inches long. “He gets angry when we take him out of the water because he loves it so much,” Brandon says. To this day, Jaxon’s story continues to inspire countless people, especially other parents of children born with neurological defects. Brandon is more than happy to share Jaxon’s story at pro-life conventions and pregnancy resource clinic galas throughout the country. Indeed, big miracles sometimes come in small packages. 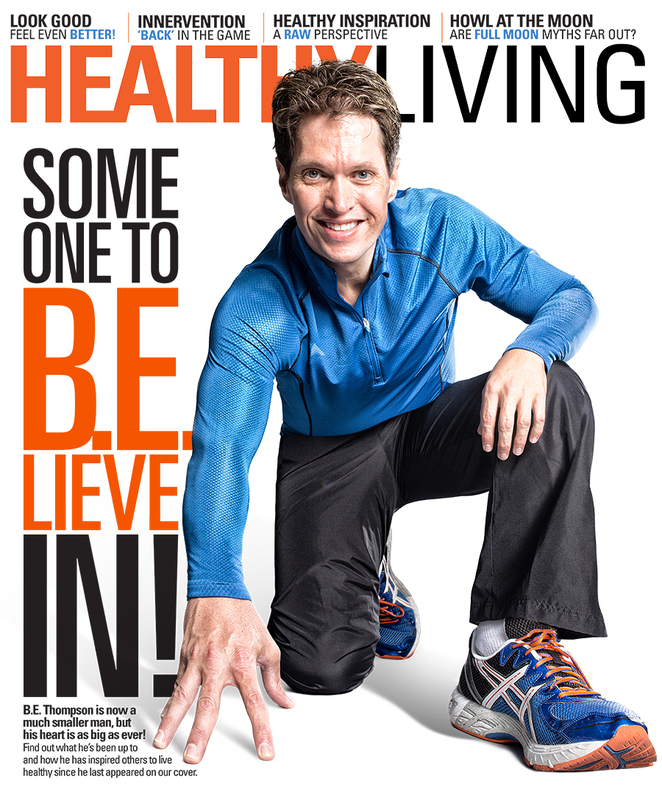 Healthy Living is undoubtedly one of the area’s most widely read magazines. At the beginning of each month, faithful readers anticipate the arrival of a new issue, which can be found at local restaurants, hospitals, doctor’s offices, and businesses. We asked four of those readers to share their opinion of Healthy Living, and they were kind enough to respond by email.